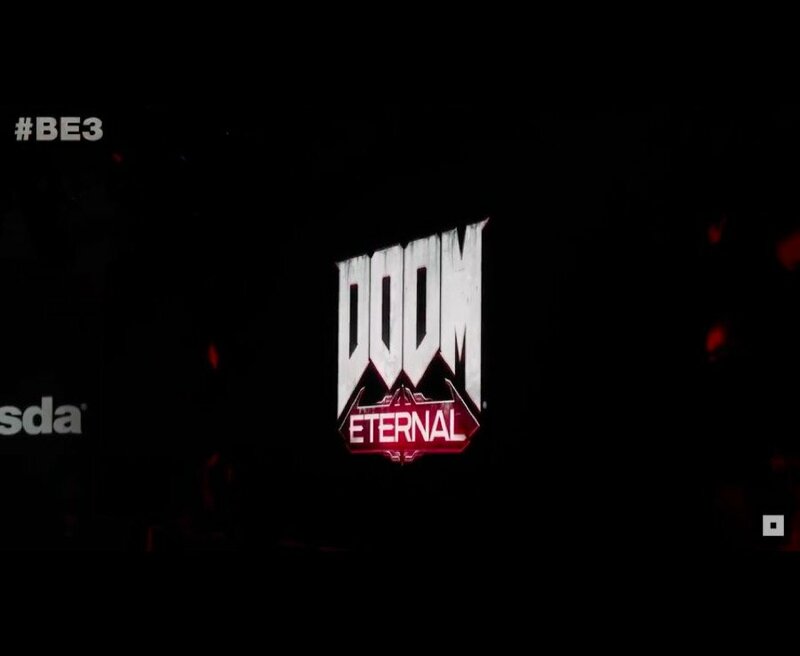 Bethesda has served up the first DOOM Eternal gameplay during its QuakeCon 2018 keynote, with 15-minutes of demon blasting as the DOOM Slayer makes his return. "This id Tech 7 engine allows us to display 10 times the geometric detail and greater texture fidelity than we have ever put on screen", said game director Marty Stratton. DOOM Eternal will be launching on PS4, Xbox One, PC, and Switch - there's no official release date yet, but we'll let you know when one is announced. It was busy day for DOOM fans, who will undoubtedly be very happy with the game's first substantial info and media dump, but who will also be bummed that they have to wait all the way until 2019 (most likely) to step into the demon stomping boots of the DOOM slayer. For reference, Doom for Switch ran at around 30fps. Stay tuned next Friday to see what DOOM Eternal's gameplay is all about. The game is DOOM 2016's sequel, and it will take up from where that left off. At the time, there was nothing but a cinematic teaser, but we were promised gameplay footage at QuakeCon 2018. For now, rest easy knowing you'll be able to slaughter plenty more demons in plenty more ways wherever you go. Several guns have a "meat hook" at the end, for gruesome close range combat. Sign me up. New weapons include a wrist-mounted retractable blade used for the bloody "glory kills" that the game challenges you to complete and a shoulder-mounted flamethrower that's ideal for char-broiling large groups of baddies at the same time. At least you don't have to worry about the shadowy form of another Doom Slayer showing up to Glory Kill you; in this case, the invading players will possess a demon and try to use its abilities to ruin your day. Sounds like an interesting new take on multiplayer. The big surprise of the reveal showed that other players can invade your campaign as demons, seeming somewhat similar to how invasions work in Dark Souls.